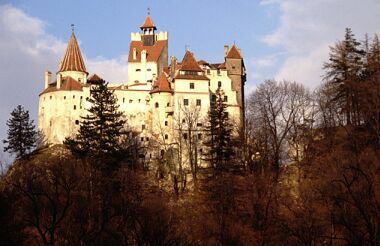 Transylvania, Romania is an interesting topic. There are many books published on this area, but today I'll focus on three which I recommend because they are well written, or have some excellent photos to offer for people who don't know the area all that well. Transylvania (Bradt Travel Guide) is the first book I recommend for anyone who plan on travelling to Transylvania. 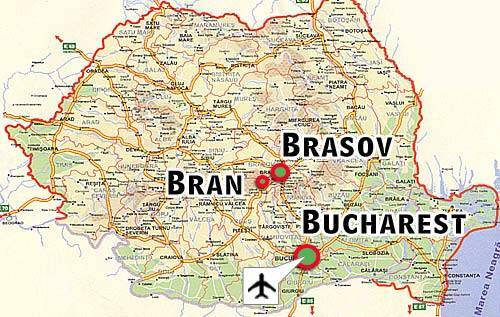 It tells you the basics- from where is Transylvania to its history and heritage, but it also adds to the basic traveller's guide to Romania. This particular guide focuses not only on Bran Castle, but it shows some of the more interesting fortresses and historical sites along the way. I've found this a good book, but it is one which I use for the historical information for each city rather than the hotels. The next book I recommend is: Transylvania which is a beautiful hardcover book with some stunning photos. It shows is vivid details the people and the places that the travel guide writes about. It's also an excellent coffee table book and provided my guests with several hours of interesting entertainment. Part of the enjoyment of it is that it is a visual book and one can read and discuss it, and still come away with more than they expected. It is a hard cover, but it is meant to be shown, so it is a worth while book so that a person does not have to explain as much about the land as they would have to if there wasn't a book like this. The last book I have the pleasure of reading and recommending is Out of the Transylvania Night which deals with the fall of Ceausescu and his government. This is a memoir of the time in the life of the author, but it gives a very different description of this time in 1989 and onwards. 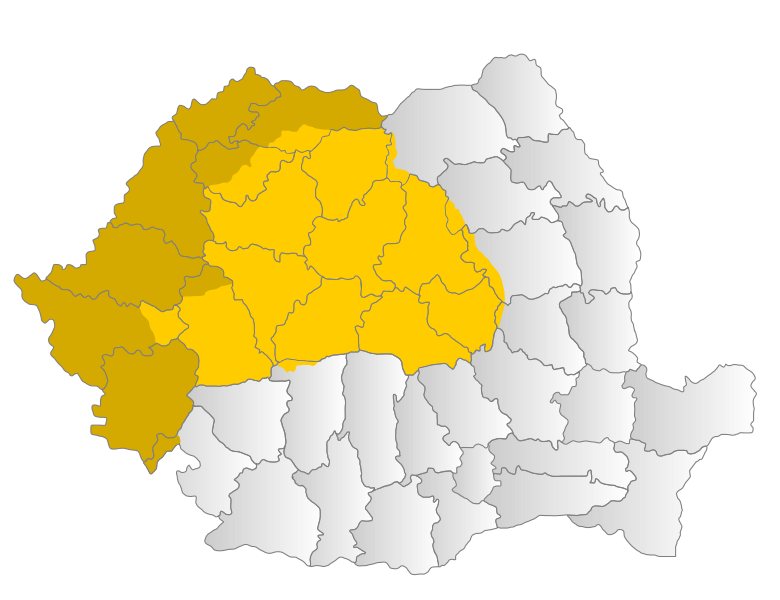 It also shows how many people from Transylvania adapted to changes in their lives or not. This is a quick read, and the author makes it clear it is a memoir but has changed names, or descriptions in some cases. Overall it is a good book to read and gives a good idea of what the late 20th Century was like in Transylvania- and the unrest between Bucharest and Transylvania, but also in Romania.